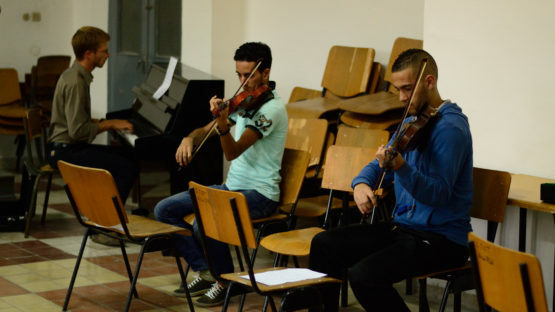 Each year, 450 students learn music-reading, piano, violin, guitar and saxophone (classical or arabic-andalusian music) in this academy belonging to the Moroccan ministry of Culture. 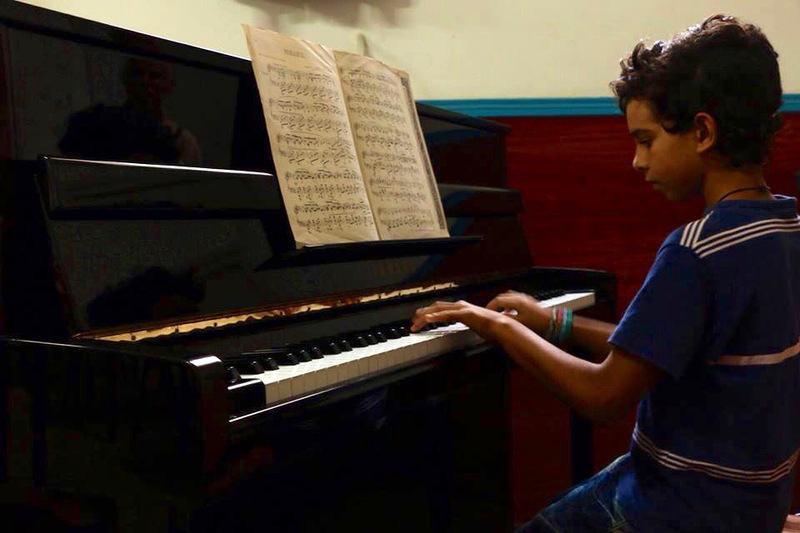 With the support of Wallonie-Bruxelles International, Music Fund has been working in the region of Tetouan since 2012. 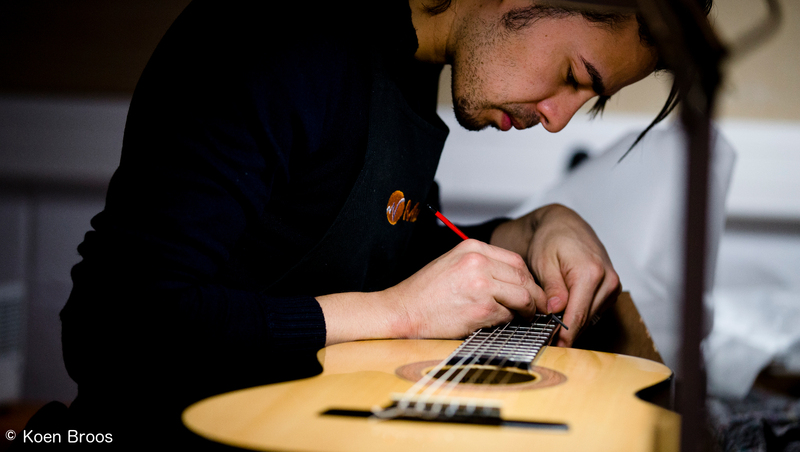 A well-equipped repair workshop has been set up and various repair technicians were trained, amongst which a piano tuner and a number of repair technicians for guitars and violins. 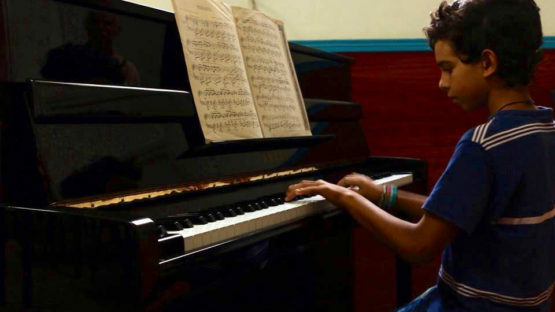 In 2017, Music Fund sent two experts to Morocco for a 7-day training on piano tuning and repair techniques for wind-instruments. One Moroccan student came to Brussels that year for an internship lasting 2 and a half months on piano tuning. In 2018-2020, Music Fund will start a new phase of its project. Wallonie-Bruxelles International will support our project to develop an enlarged service offer for musicians in the northern part of Morocco, beyond Tetouan. 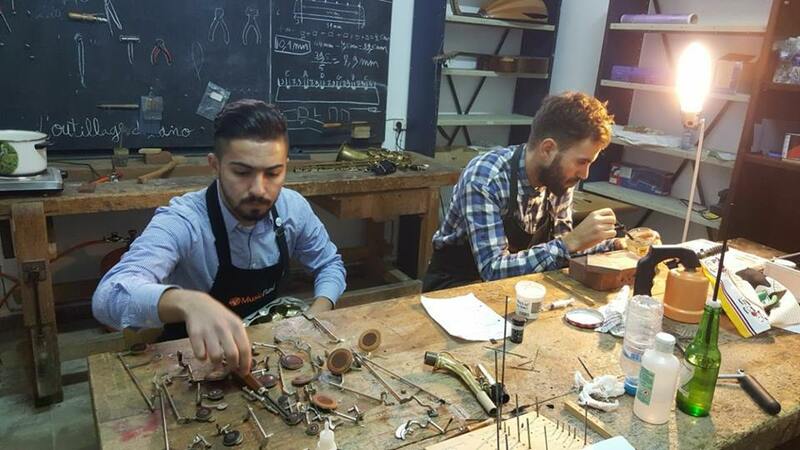 to develop the knowledge of repair techniques of traditional Arabic instruments in Belgium.